Sherri Papini alive: Found bound by the side of the road, 150 miles from where she was last seen. Sherri Papini alive: A missing Redding California woman found after a private group called all bets off on a $100K ransom fee being paid to her abductors. Sherri Papini a missing California woman was on Thanksgiving day found alive after going missing while jogging just on three weeks. The woman’s discovery comes after she was found alive, bound and dumped on the side of the road after having been kidnapped. 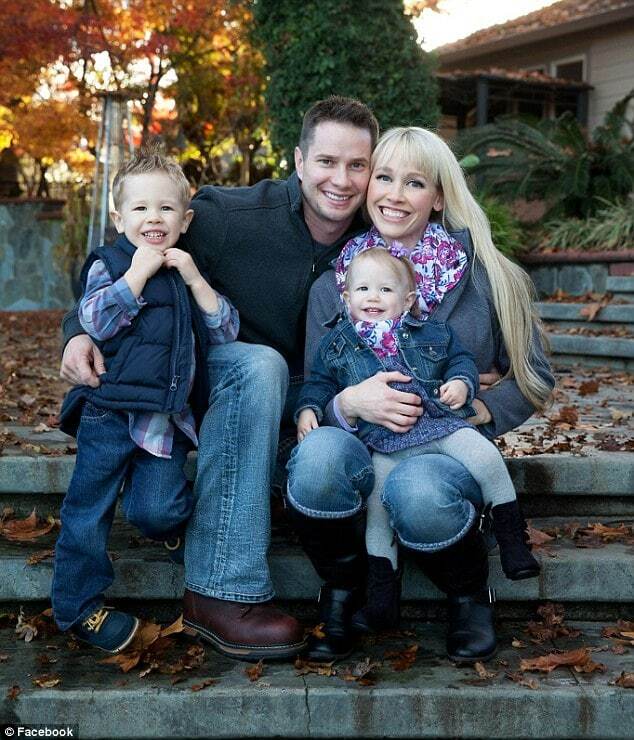 A report via KCRA told of Sherri Papini being found when circa 4.30 am Thursday morning the 34 year old mother of two, flagged down a passing motorist almost 150 miles away from where she was last seen jogging on a road near I-5 in Woodland, near Sacramento. 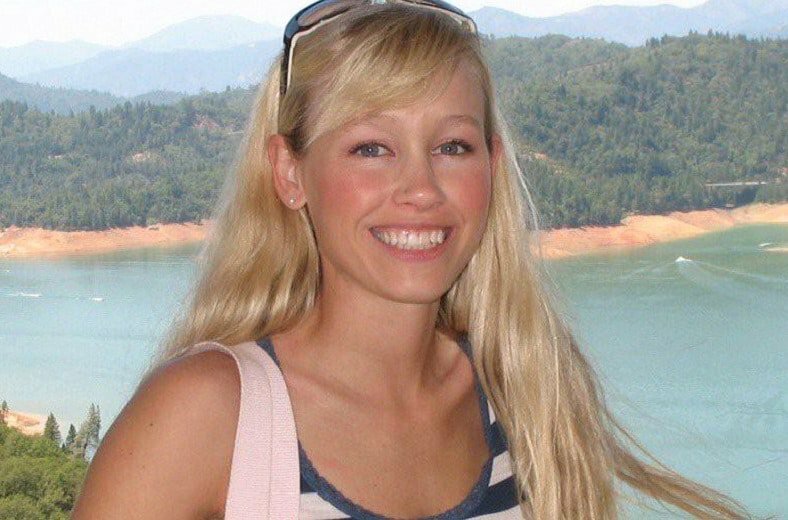 Was Sherri Papini abducted while on jog? Notice of the jogger’s disappearance first came after the woman’s husband, Keith Papini notified authorities after Sherri failed to return from a jog in Redding, California on November 2. Upon the re-emergence of the missing woman who had been feared to come up against ill will, Shasta County Sheriff’s Office told of now seeking the whereabouts of two Hispanic women who allegedly kidnapped Sherri Papini. The wanted women told authorities are said to be armed with a handgun and driving a dark SUV. ‘At about 4.30 this morning, Shasta County Sheriff’s Office was notified that Sherri Papini had been located. ‘We learned she had been released by her captor on a road near I-5 in Yolo County. He added police were looking for two Hispanic females armed with a handgun’ and a dark SUV. Sheriff Bosenko added that some details of the case were being kept from the public as the investigation continues. The department has received more than 400 tips about her disappearance, he revealed. Responding to a question, Sheriff Bosenko said that his department had not given up hope even though Papini had been gone for more than three weeks. Of note, Sherri Papini’s reappearance came almost exactly 24 hours after a ransom offer for her safe return expired. 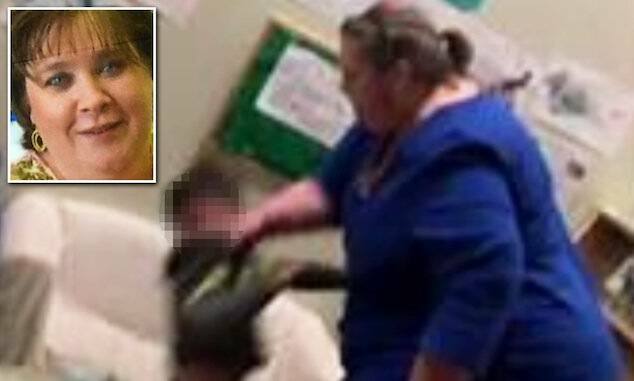 On Wednesday at 5am, Cameron Gamble, a kidnapping expert speaking on behalf of the family, shared a video (see below) on Facebook advising her captors the family’s reward was ‘officially off the table’. He earlier offered a ‘large amount of cash’ believed to be $100 000 to the woman’s abductors in exchange for her safe return. 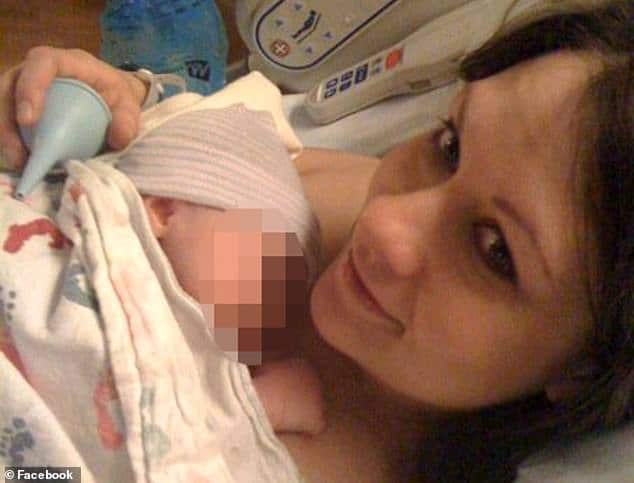 During negotiations the private group working with the Papini family vowed that law enforcement would not be involved in the exchange and that there would be no questions asked. The same group offered a $50,000 reward last week and set a deadline of 115 hours, which came and passed, so the group upped its reward before saying all bets were off on Wednesday. Sherri was reported missing by her husband, Keith, after failing to pick up their children from daycare on November 2. He was able to trace her phone to the side of the road where he found it discarded along with her ear plugs. Police considered him a person of interest but ruled him out with a lie detector test. A GoFundMe had raised $50,000 to bring her home. It is not yet known if any money was exchanged for her return. A $50,000 reward is being offered for information leading to the arrest of the abductors. Sherri Papini alive: Pictured with husband, Keith Papini. The Papini family. Image via social media. 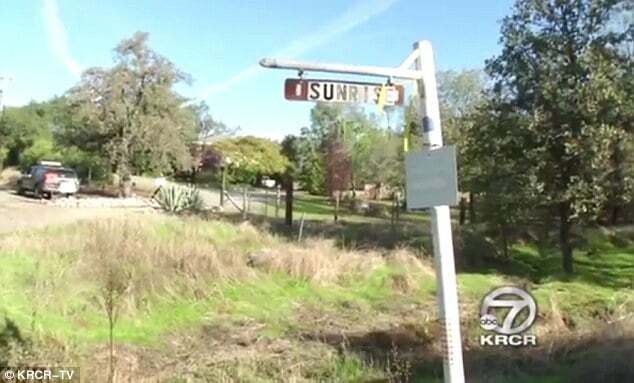 Sherri Papini alive: the missing woman was last seen jogging between Old Oregon Trail and Sunrise Drive.